What better place to spend the summer than in the lovely and culturally rich city of Havana, Cuba? This one-month summer program is typically led by LAS Department Director Marcela Vásquez-León and offers students the opportunity to study a unique and controversial country between excursions to tropical beaches and lively nightclubs. 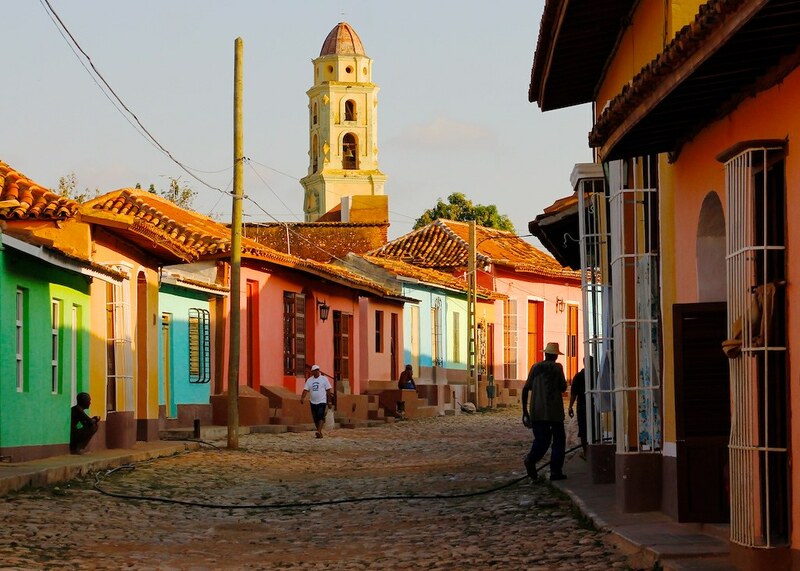 The interdisciplinary field-based program uses a social justice lens to examine Cuba's recent history and contemporary processes of change and continuity, focusing on environmental, political and socioeconomic transformations. Undergraduate and graduate students are eligible. Students live in family homestays, so that they get a chance to practice their Spanish and to develop friendships with people outside the UA group. The program includes in-country transportation, meals, housing, site visits and workshops, as well as excursions to beaches and neighboring provinces.